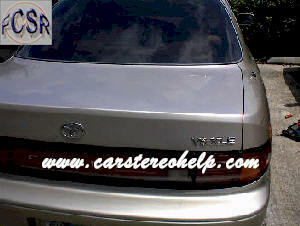 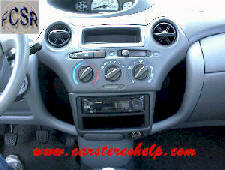 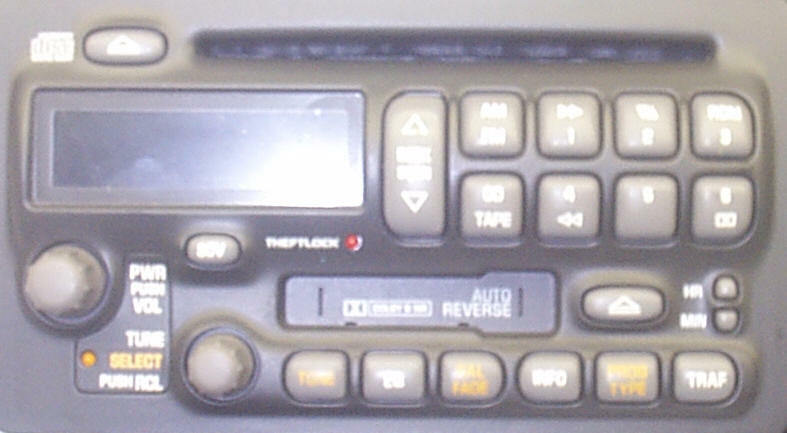 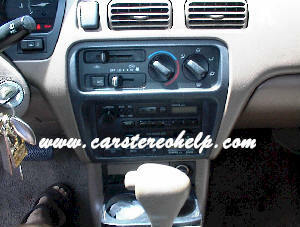 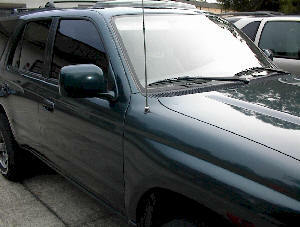 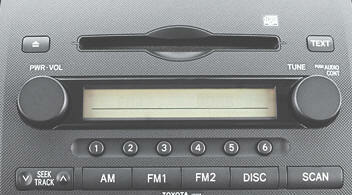 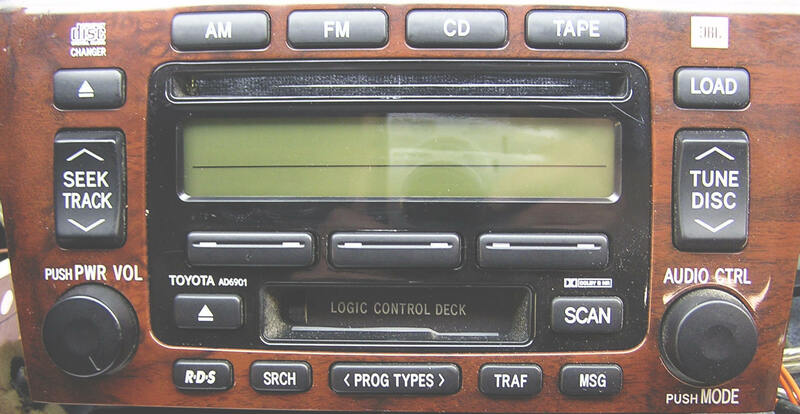 1) Pry car stereo and AC control trim panel from dash. 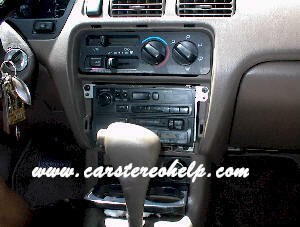 2) Remove four screws securing car stereo to dash. 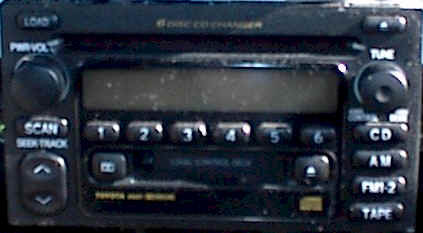 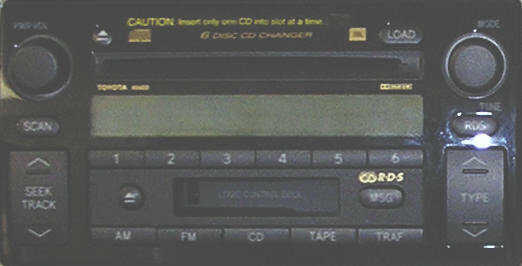 3) Pull car stereo from dash, disconnect antenna and depress trigger on connectors to release.